Welcome to our website, where you can find your apartment in Santa Marta to spend your dream vacation. We offer you the best apartments with the perfect location in the famous beach of El Rodadero, and another points of the beautiful Santa Marta as Bello Horizonte. 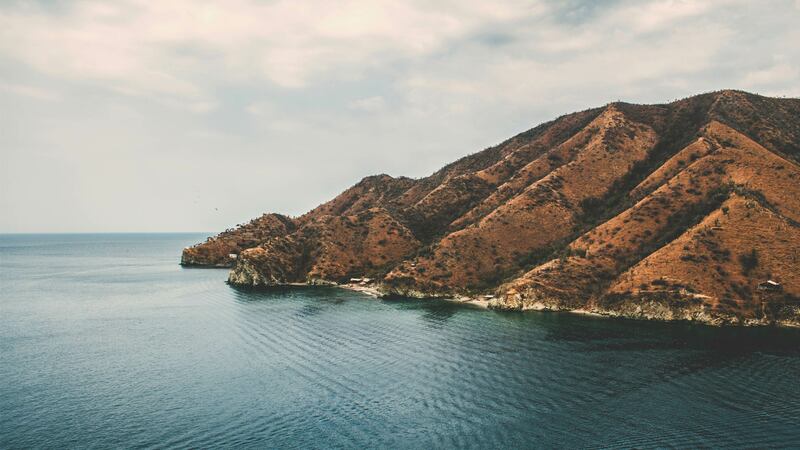 From there, you can organize your tours to know the spectacular Tayrona National Park, as well as Sierra Nevada de Santa Marta or the city itself. Simon Bolivar International Airport is at only few minutes from the apartments and the city so you can easily get there by taxi or public transport. Anyway, we can arrange your transport with our reliable taxis. All our apartments counts with all the facilities to make you feel comfortable as you were at home but in the Caribbean Colombian, with capacities for couples as well as big groups or families, in perfect location to enjoy the beach, the city and visit the Tayrona Park.